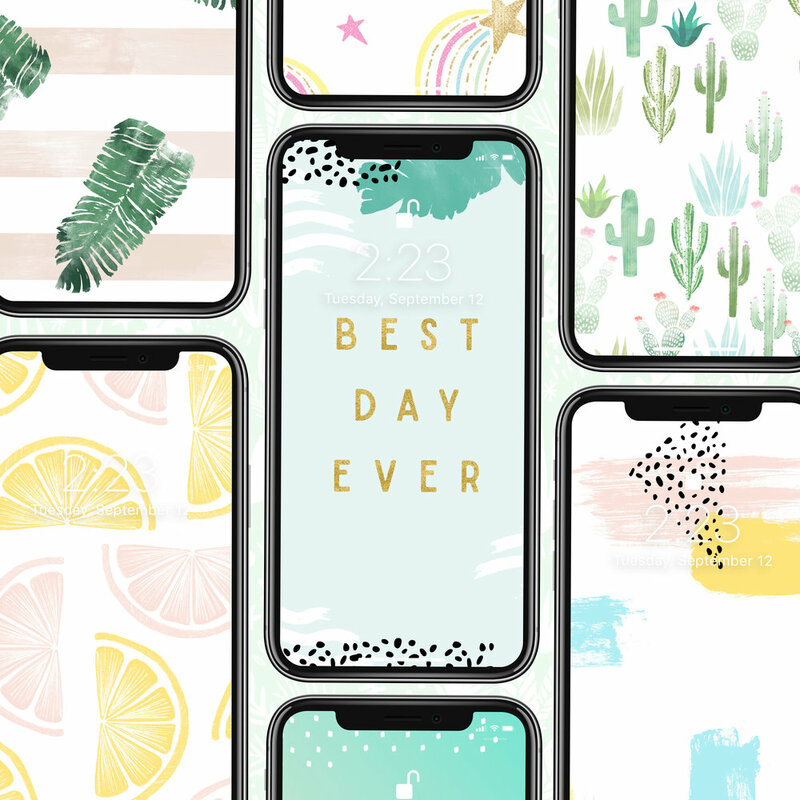 Take summer with you all year-long with these fun iPhone wallpapers we've designed using themes from existing Mixbook photo books and cards. Everyone loves free iPhone wallpapers! Have the most stylish phone with these select designs available for iPhone 8, 8+, and X.